M.T. Towns, A.G. Attard, J.W. Meilak (J. Buhagiar), A.J. Obaje, P. Dordevic, S. Harland (A. Touarha), A. Atatrd, M. Bamba, N. Vella (E. Zammit), R. Grech, A. Adesina. 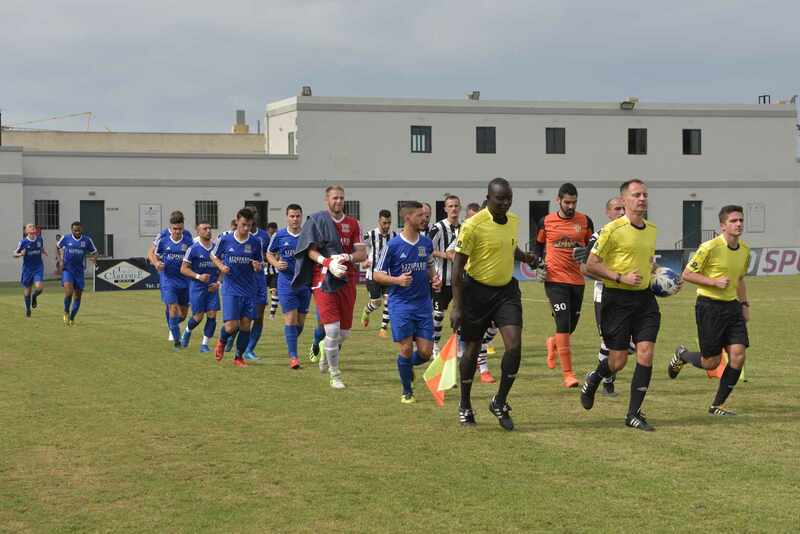 Buttigieg, J. Tabone, J.Polo Longarela, A. Oularbi (I. Belhadj), C. Hili, D. Hili, D. Mercieca, A. Camilleri, N. Damba, K. Grima, L.A. De Melo Lima. 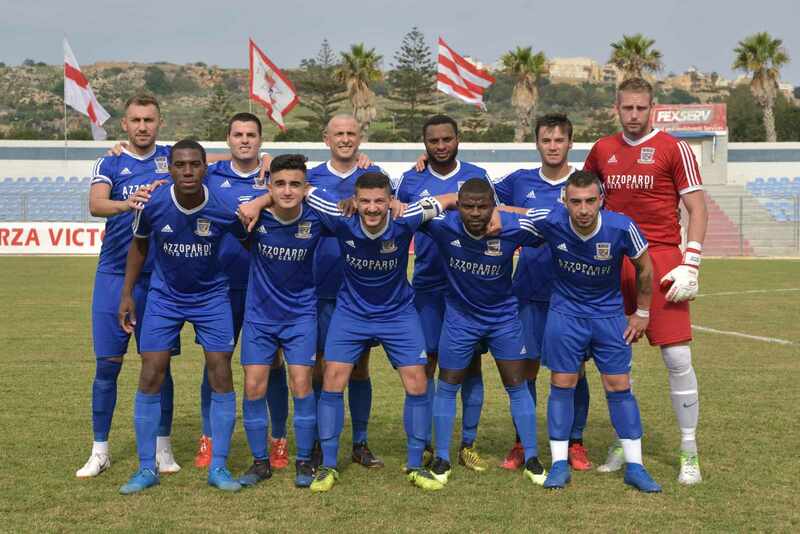 Ghajnsielem earned their second win in the championship from their match against SK Victoria Wanderers and with the points obtained they moved with the top teams on the table. With this result Ghajnsielem defended their unbeaten run so far in the championship and will now aim to improve their record to keep their position on the standings. The match was condition by an early goal scored by Ghajnsielem as the Wanderers were shocked and failed to produce a reaction. The Blacks administered play for the rest of the encounter and made sure of the three points with a goal scored near the end of the match. 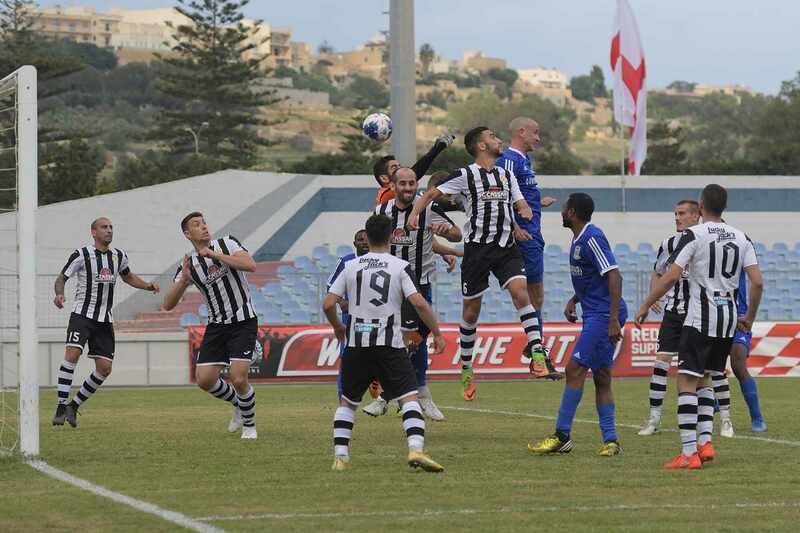 Ghajnsielem had an excellent start and opened the score in the fifth minute when Naby Damba entered Victoria’s area with a personal action but had his lob over the keeper that was headed off the line by defender Anthony George Attard. The ball hit the post and from the resultant melee Luis Andre De Melo Lima concluded in goal with a low shot. Victoria’s reaction was sterile and as time passed by the Blacks took command of play in the midfield and controlled play with authority. 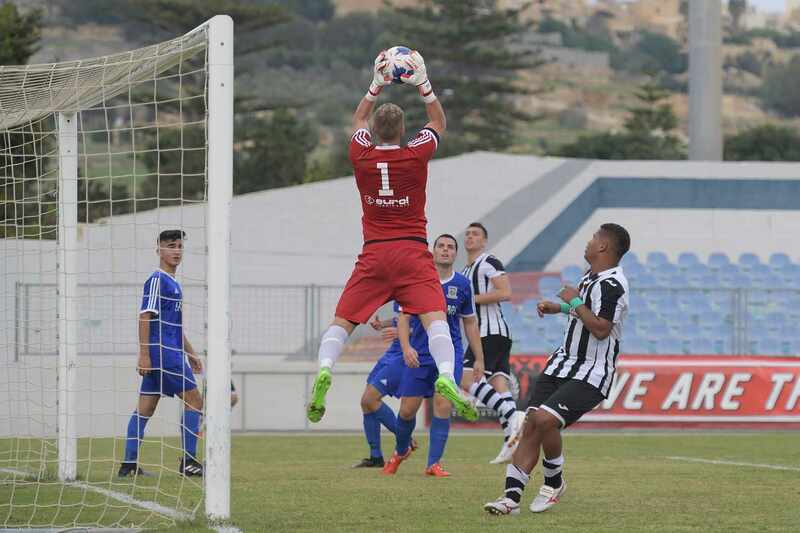 On 32 minutes Victoria’s defense passed through some danger when a shot by Luis Andre De Melo Lima was blocked to a corner by Predrag Dordevic with the goalkeeper beaten. On 39 minutes Ghajnsielem had an opportunity from a free kick just outside Victoria’s area but the attempt by Ali Oularbi ended high. 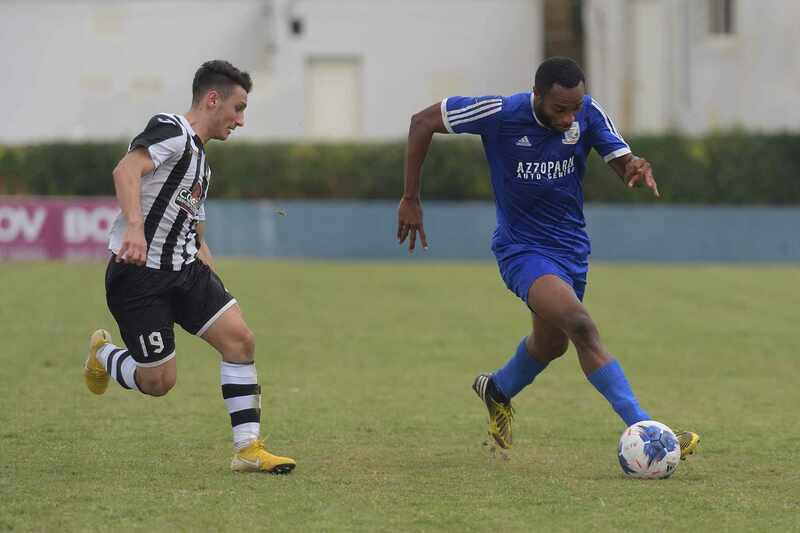 The Blacks went very close to double the score on 42 minutes but an effort directly from a free kick by Naby Damba was stopped by the crossbar. The Wanderers tried to increase their efforts after the break and on 46 minutes a strike by Predrag Dordevic ended just wide. However, Ghajnsielem regained supremacy and on 52minutes they were dangerous through an attempt by Naby Damba following a personal action that was neutralised by goalie Matthew Towns. On 57 minutes the same Damba released Ali Oularbi at the edge of the area but the latter had his shot saved by Victoria’s keeper. On 65 minutes Naby Damba entered Victoria’s area with a personal action but his attempt ended on the side of the net and five mintes later the same Damba had a shot following another personal initiative that was well saved by Victoria’s keeper Matthew Towns. 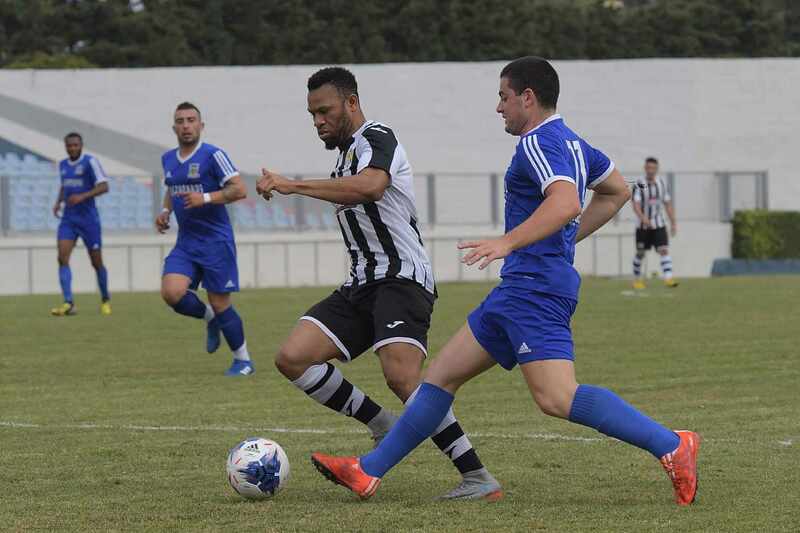 On 77 minutes the blacks were awarded a penalty for a foul by substitute Aaron Touarha on Javier Polo Longarela in a corner action but Ali Oularbi’s shot from the spot kick hit the crossbar and ended high. Ghajnsielem however made sure of the three points with the second goal that arrived on 84 minutes through a tap-in by Luis Andre De Melo Lima who concluded a personal action on the right flank by Naby Damba. 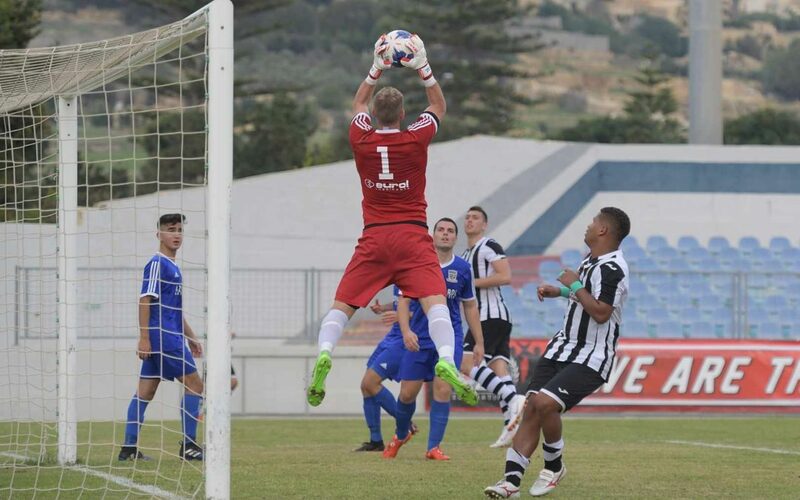 On 90 minutes Ghajnsielem could have scored the third goal when Antoine Camilleri came face to face with the goalkeeper but failed to conclude as the defense recovered in time and blocked the danger.